Showtime has green-lit a limited series based on former New York writer Gabriel Sherman’s Roger Ailes biography, The Loudest Voice in the Room, and now the network has cast its lead. 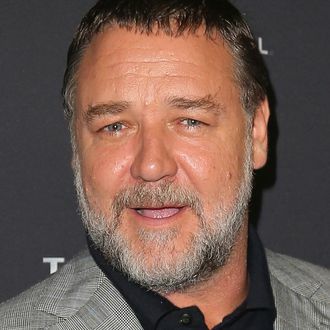 Russell Crowe will play Ailes in the eight-part series about the rise and fall of the Fox News honcho, who resigned from his his post in 2016 following accusations of sexual harassment, and died last year. Showtime is developing the series with Sherman and Blumhouse Television. Spooky.